When you hear ring slings, the next name to come up is often Sakura Bloom! Well known for their quality, variety and beauty these slings are highly valued and sought after by babywears everywhere. Gentle Nest is a natural family boutique based in Manotick, Ontario: Ottawa’s historic waterfront village. 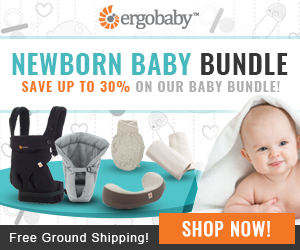 Melanie specializes in luxury green items for women, babies & families. She carries a wide variety of Sakura Bloom Ring Slings in linen, bamboo and silk. 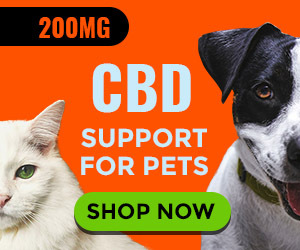 Enter to Win One Below! 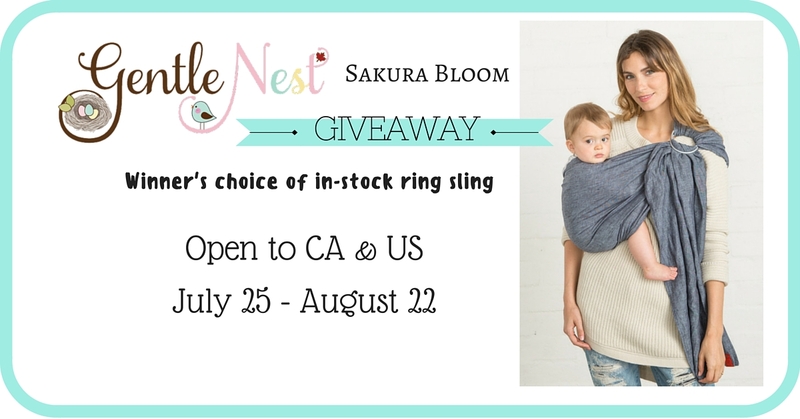 Welcome to the Gentle Nest Sakura Bloom Ring Sling Giveway! About Sakura Bloom: Crafted of fine, all-natural fibers, Sakura Bloom slings infuse lush textiles with a minimalist, modern design. The process begins in our seaside design studio in Leucadia, CA, and then moves to our workshop in coastal Massachusetts where we handcraft each sling with care and ship them off to their new forever homes spanning the globe. Curious about Sakura Bloom? Check out Maman Loup’s Review of the Sakura Bloom Double Layer Chambray Ring Sling here. 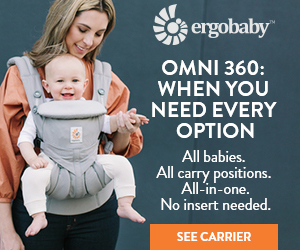 One winner will receive their choice of in-stock Sakura Bloom ring sling, up to a value of $229 CAD. 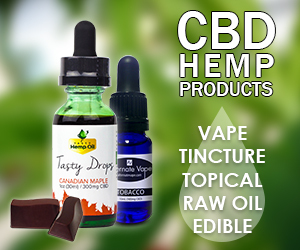 The giveaway is open to Canadian and US residents, 18+.